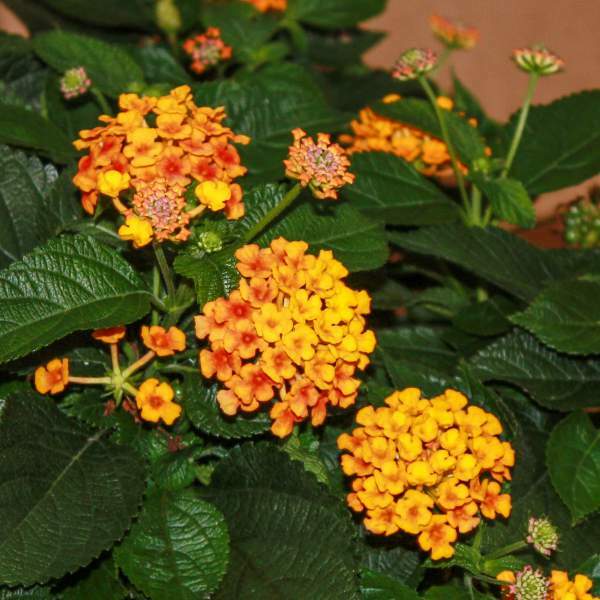 We recommend that you first pinch Knee High Orange 5-10 days after transplanting to your final container. Pinch frequently to promote proper plant shape. Deadhead blooms to encourage fresh flowering. Knee High Orange are not prone to many diseases, but watch for botrytis while the days are short. This grey rot is usually associated with wet or humid conditions. You can prevent botrytis by allowing the plant to dry out between waterings, allowing for good airflow in your greenhouse, and spacing to allow the sun to penetrate to the soil level. The most common chemicals used to treat botrytis are Medallion and Banrot. Use them as a drench according to each label’s instructions. Pinch Knee High Orange 5-10 days after transplanting to your final container. Pinch frequently to promote proper plant shape. Deadhead blooms to encourage fresh flowering.